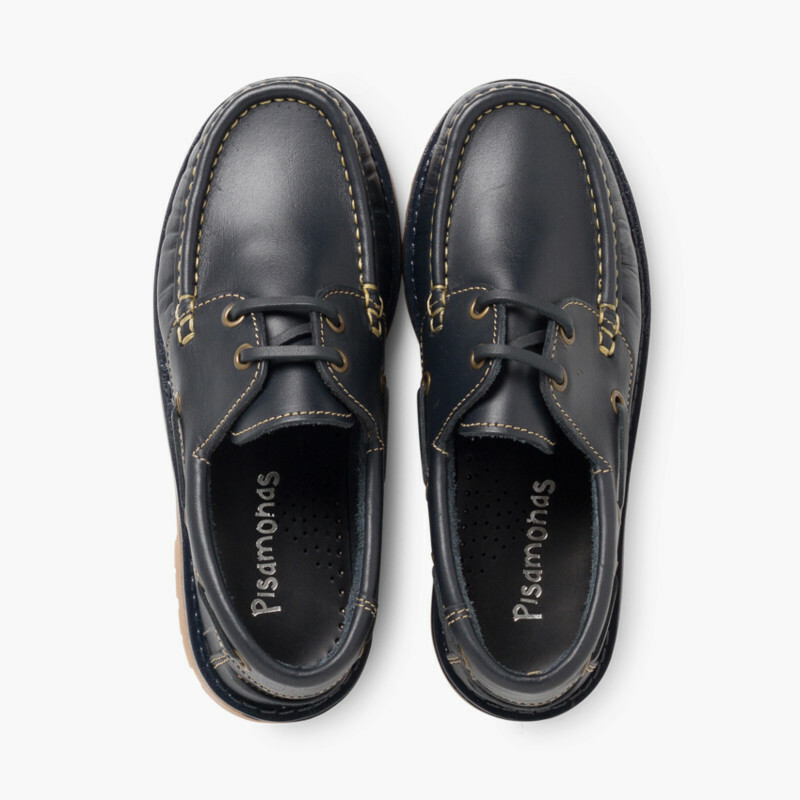 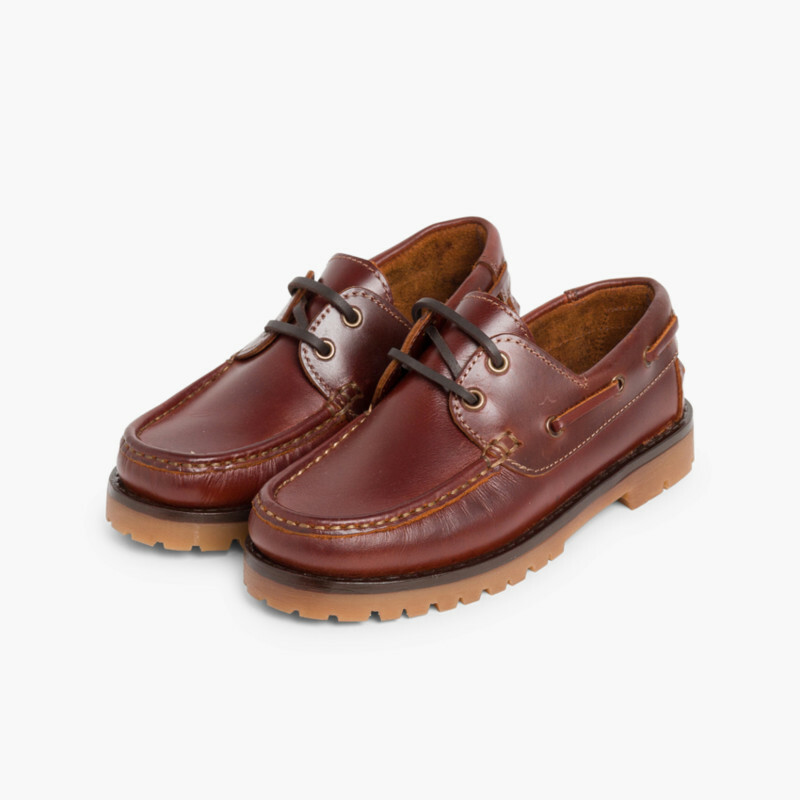 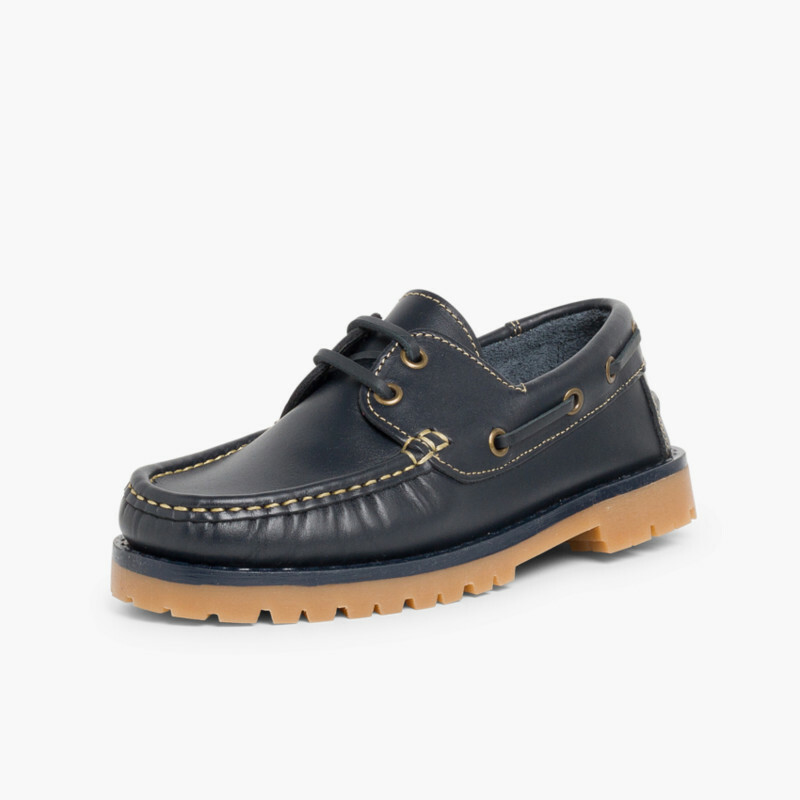 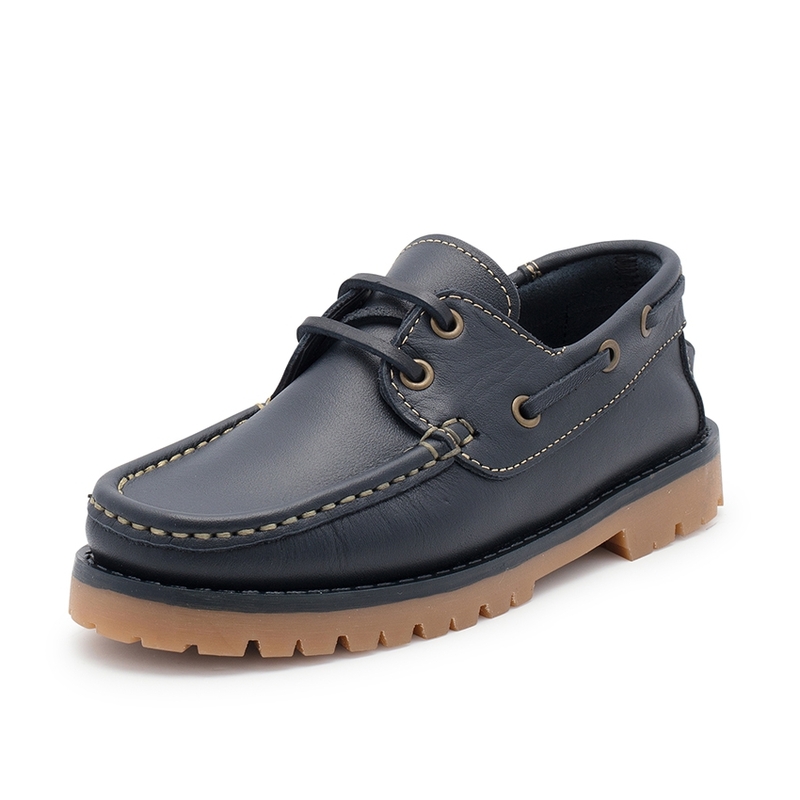 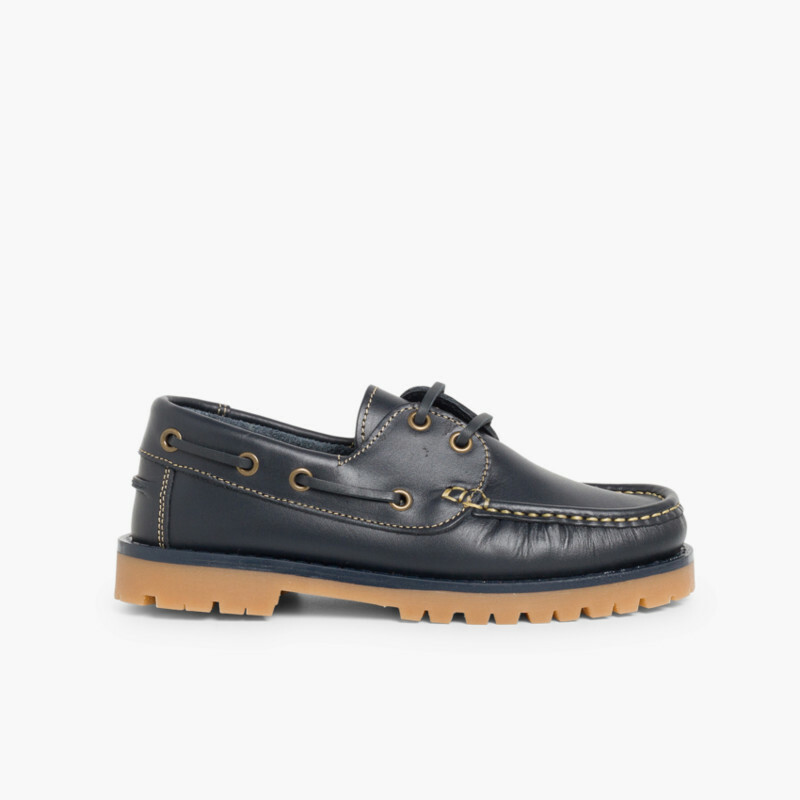 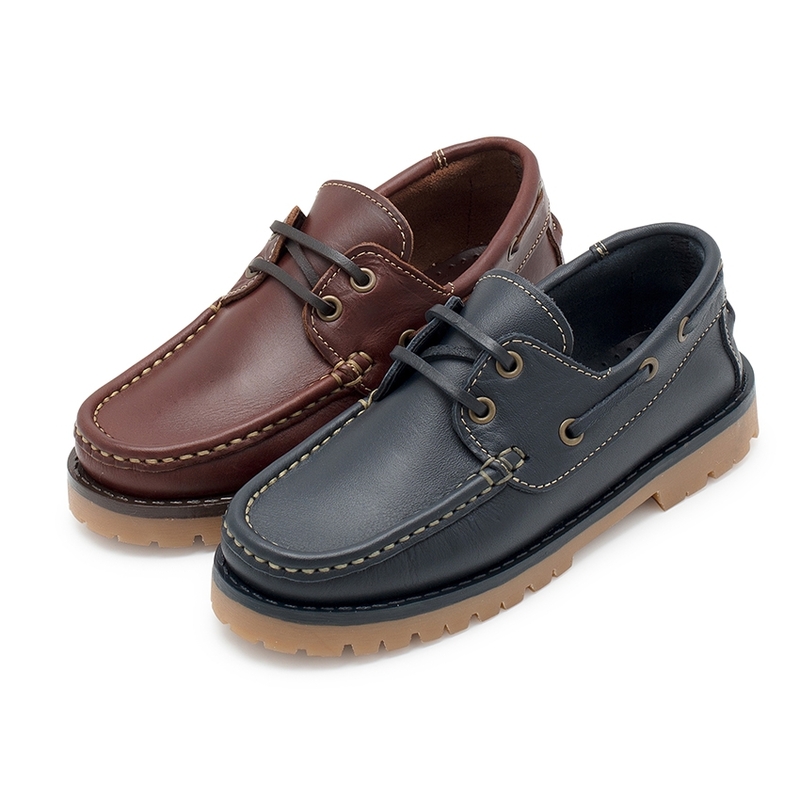 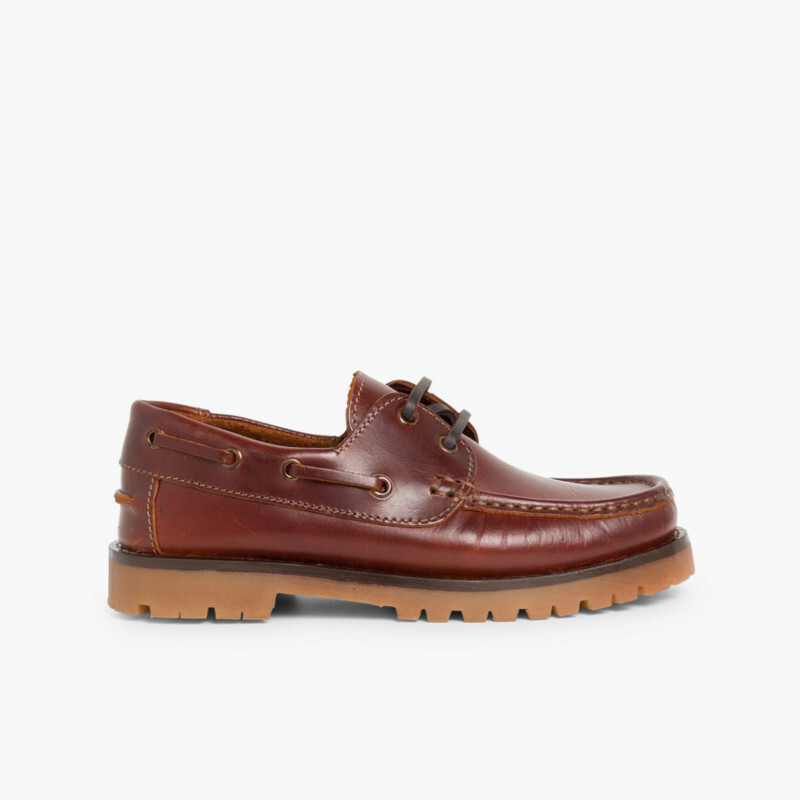 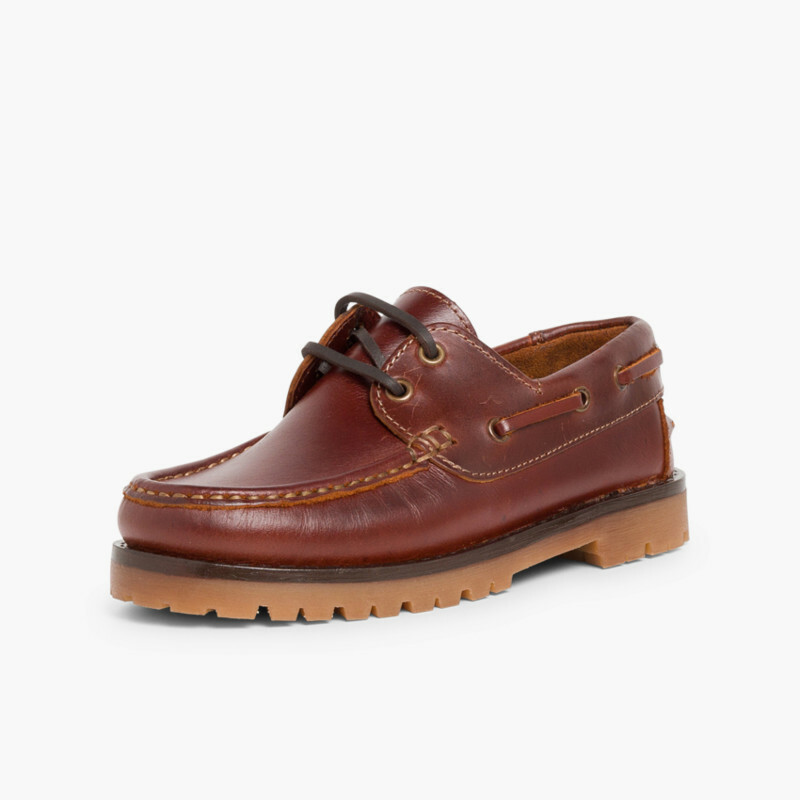 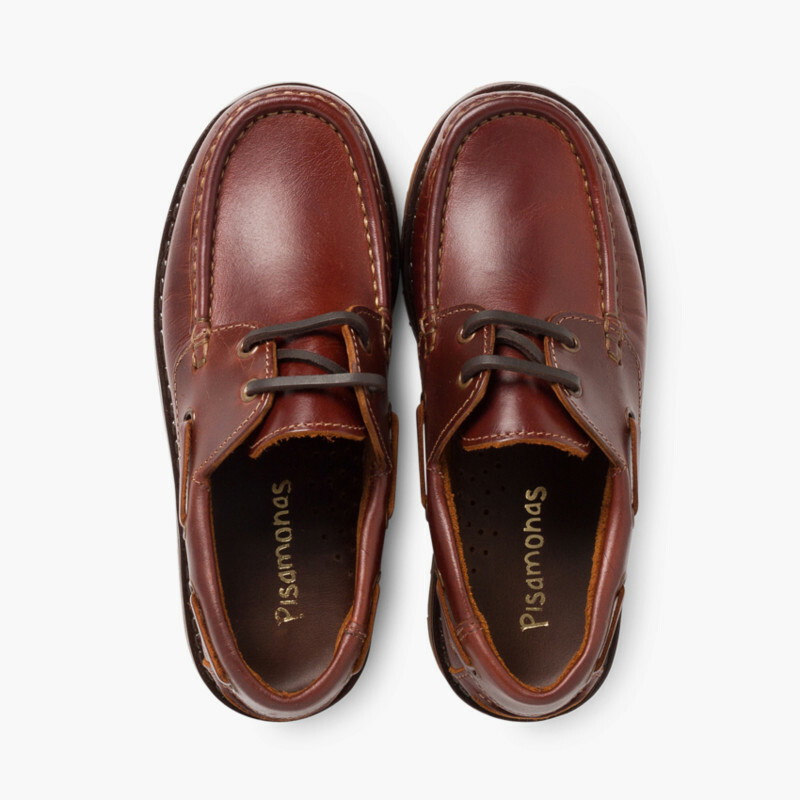 Deck shoes for boys, made of leather of the finest quality. Very comfortable and durable. 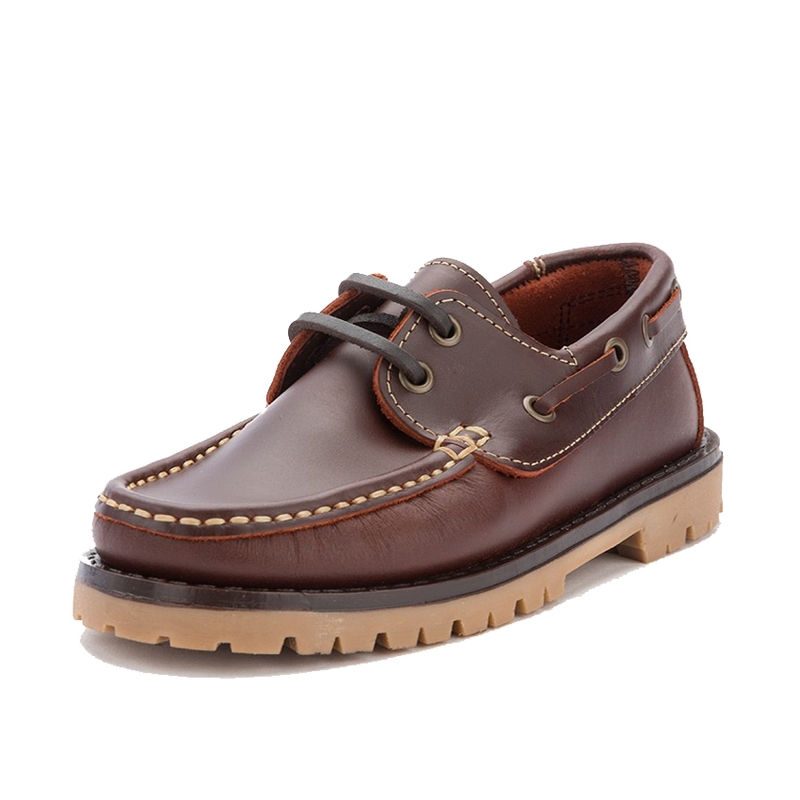 Suitable both for casual and dress wear. 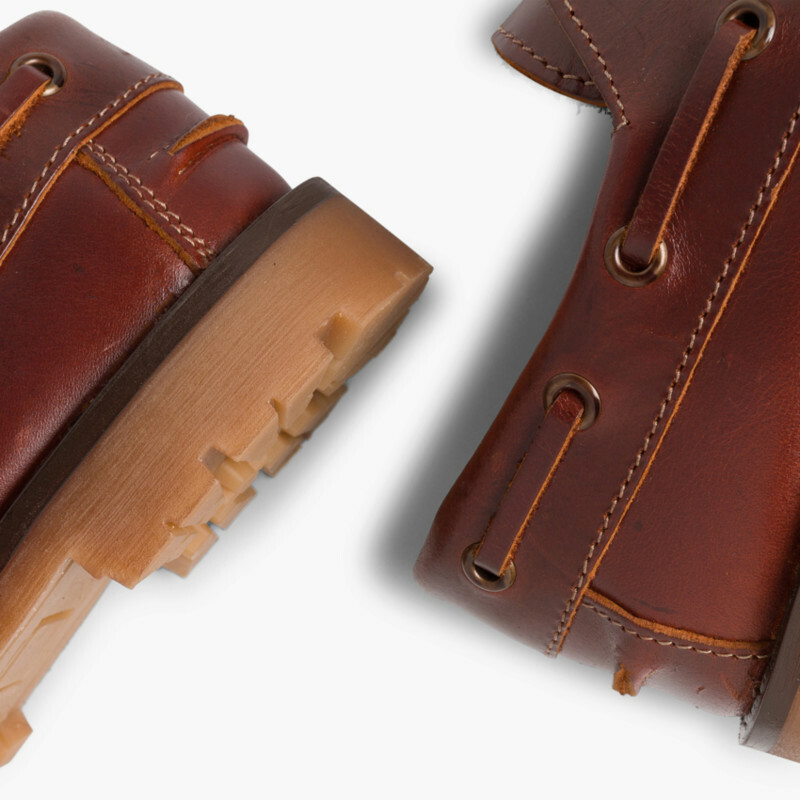 A timeless pair of shoes that never goes out of style. 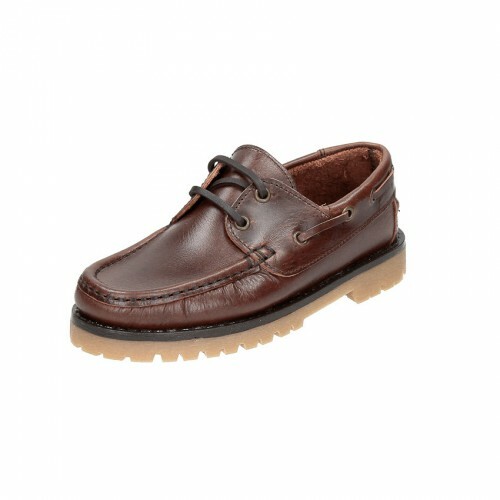 Ideal for all seasons, specially for spring, summer and autumn. 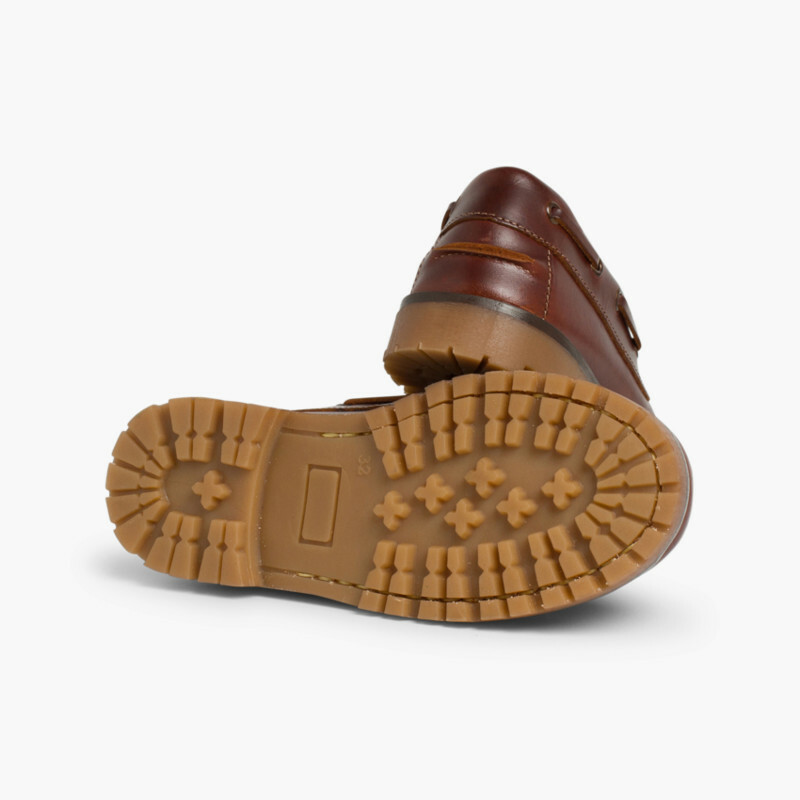 Anti-slip soles and riptape fastening for better foot support. 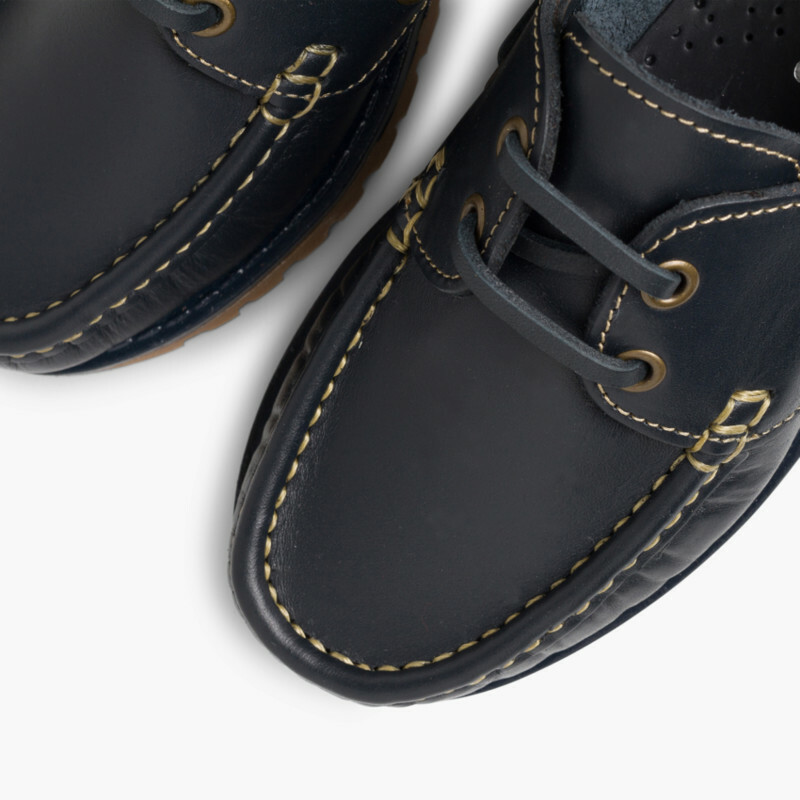 Quality Deck shoes made in Spain, find them cheaper here.